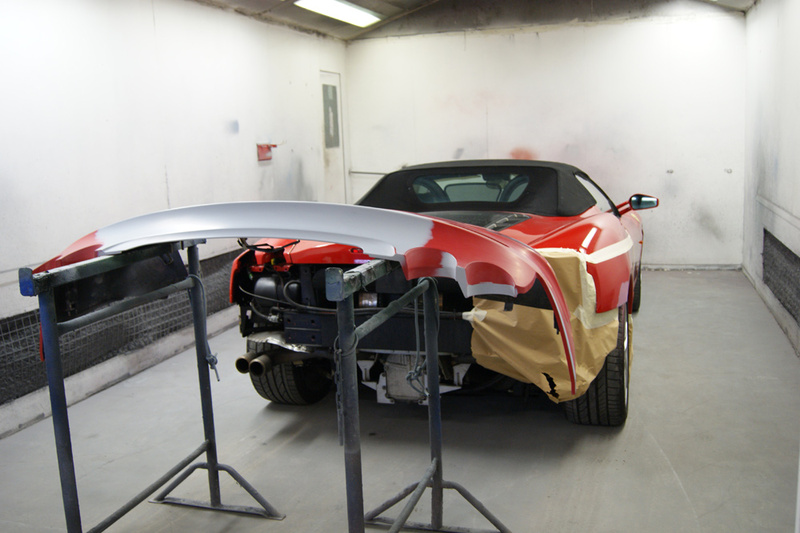 At Kingspark Bodyshop we undertake work on behalf of all major insurance companies and for private individuals. We carry out a full range of bodyshop services at our Glasgow workshop and will painstakingly return your vehicle to its former condition. 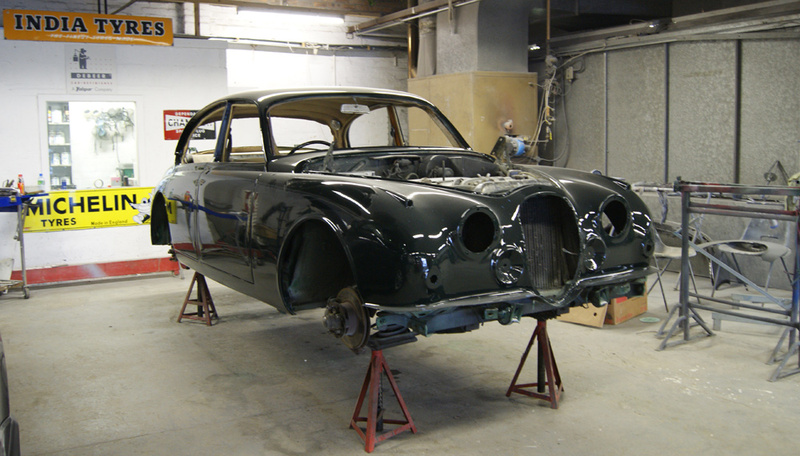 We specialise in the restoration of classic motor vehicles and have a wealth of experience in the field. 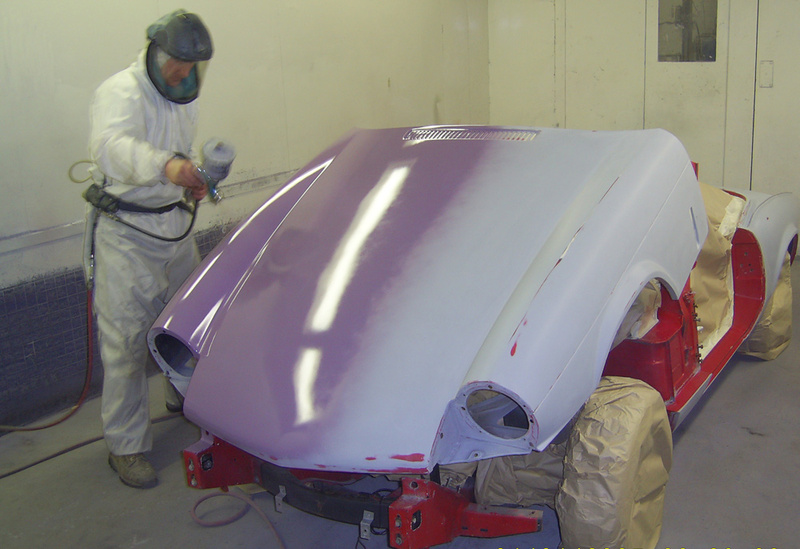 We offer panel replacement, structural chassis repairs and a complete selection of original colours. Our Burntwood Spraybooth and Oven provides for an excellent application of paint and optimal cure. This not only gives a wonderful finish, but ensures that the applied colour retains its luster for many years to come.